Fruit Milkshake recipe by Aliyah at DesiRecipes.com. 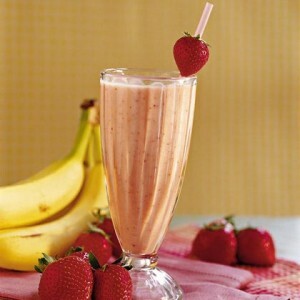 Put all ingredients in mixer and blend well and when finish have a wonderful shake very deliciuos and cool. Only one flavor is better not mixture.